Cedar Microfinance Bank held her customers forum on 23rd March 2017 at the Banks premises, No. 91 Itire Road, Lawanson Surulere, Lagos. 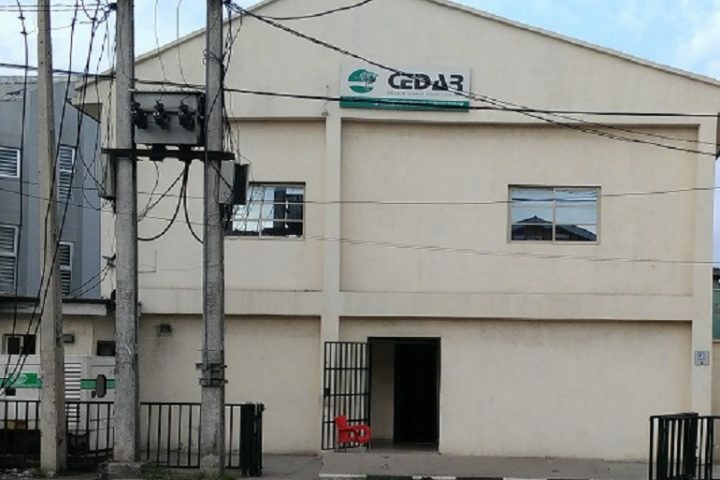 The event was medium for the Bank to have one-on-one interaction with its customers, to find out what their needs are and how the Cedar can help them grow their businesses. The customers forum was well attended by customers from surulere and its environs. The highlights of the occasion were; health talk by Dr. Oyalowo Yetunde from Preventive Health Managers, solar products awareness by a representative of Emel-Solarway limited, sensitization by key staff of the Bank and an interactive session with various customers. Some of the customers who aired their opinions expressed their gratitude to the Bank for the services being rendered to them while others advised the Bank on how to improve its products and services. The event also featured medical tests for all attendants and election of key customers who would act as intermediaries between the Bank and its customers.